Write On The Open Seas! 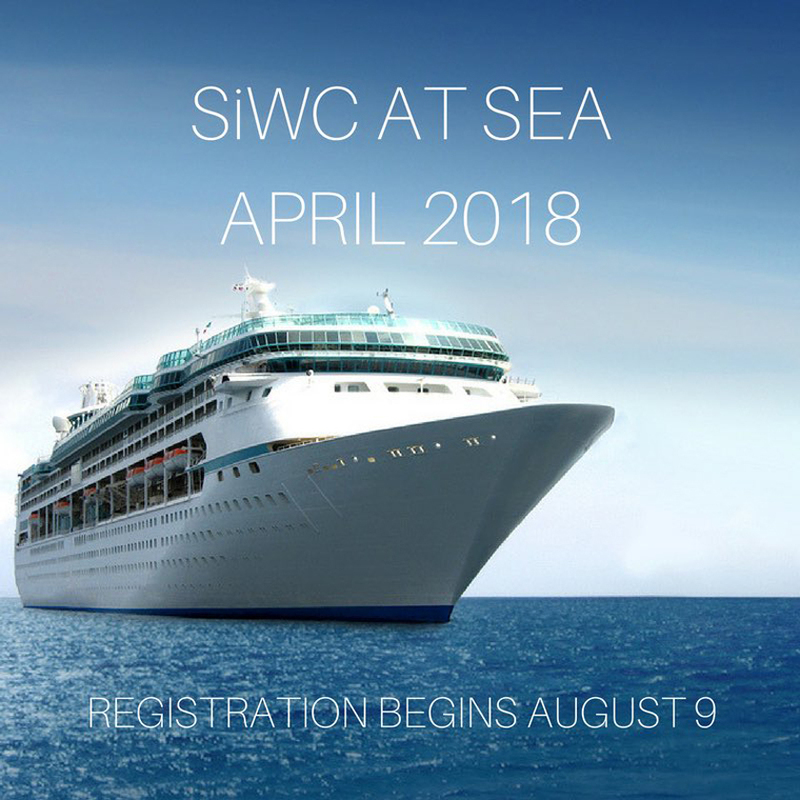 SiWC has also organized a new “SiWC at Sea” trip; a seven stop Caribbean Cruise for writers (and anyone else who wants to attend) from April 8-15th 2018 with stops in Honduras and Mexico. 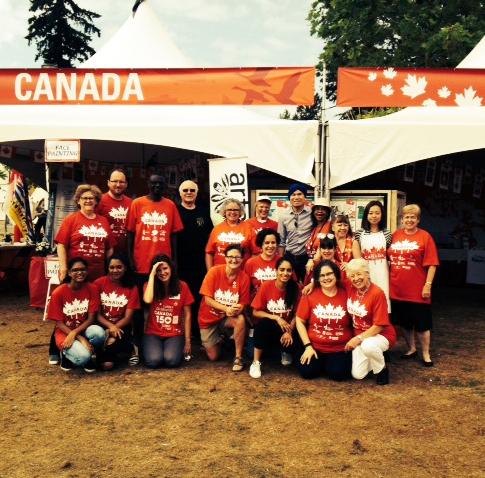 See the website for more information!